Every country has its own way of dealing with financial securities. 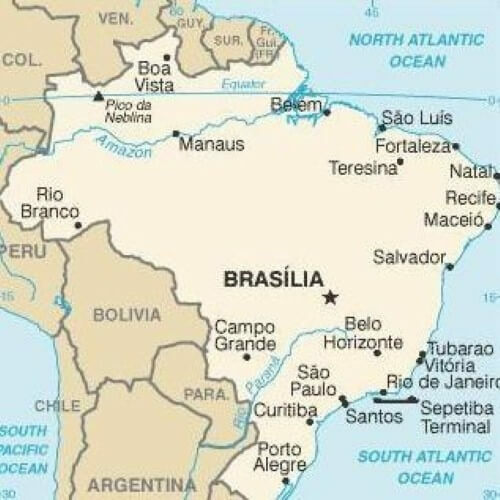 In Brazil, securities are handled with the Securities Commission of Brazil, or the CVM. The agency is independent, but is directly linked with the Brazilian Ministry of Finance. It regulates markets such as the stock exchange, financial intermediaries and public companies. The purpose of the CVM is to make sure securities are protected in every type of financial market. Since securities are not always tangible, there is a high risk of loss if not guarded safely. Clearly, the CVM is essentially responsible for regulating Brazilian securities. Without such supervision, security holders and customers in Brazil could be tricked into fraudulent schemes and lose financial assets. The CVM has its headquarters in Rio de Janeiro and is managed by a single Chairman. There are also four commissioners who run the agency. They are all single-handedly appointed by the President of Brazil. On a daily basis, the CVM is run by a Chief Executive Officer who manages all other staff members and is appointed by the Chairman. The structure of the CVM is important to the protection of securities in Brazil. Without such organization and experienced appointment, there could be errors in the management of securities, and such errors could lead to the loss of securities for many people. If you have invested in Brazil or have started your own business branch there, it is likely that you might have Brazilian securities for your company. You might have stocks, or you might have securities accounts opened with a Brazilian bank. Whatever kind of securities your business may have, the Securities Commission of Brazil will protect them to the best of its ability. Especially if you live abroad, it can be scary to think about your securities resting in the hands of someone else. However, the CVM will help to ensure the protection of your company’s securities for the long-term. 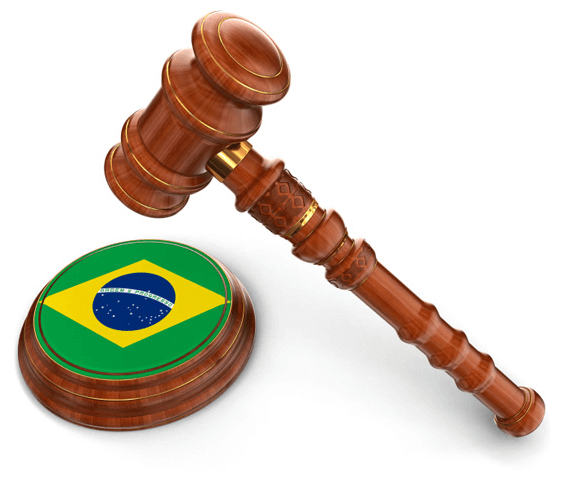 If you own Brazilian securities through your company and would like to learn more about how they are being protected, consider meeting with a Brazilian attorney who knows the full extent of the CVM’s power.